I am coming to you with another personal message… sharing my #1 key to business success. The thing that “powers” my (and will power your) marketing, sales, and operations/fulfillment success. 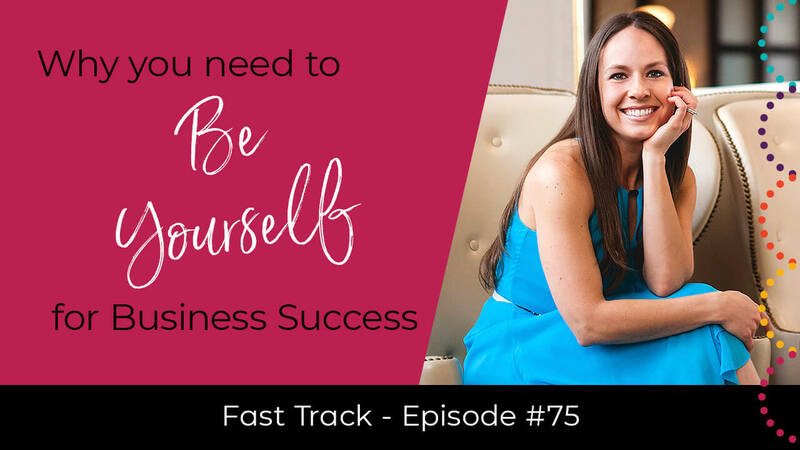 Without sounding lame, or cliché, or controversial I want to make clear that the quickest path to success for you and your business is… to be yourself! You see, like so many of you, when I began my business I did all the right stuff. 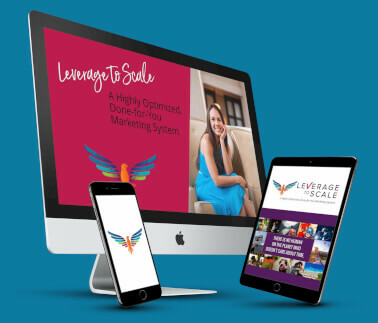 I followed the advice of so many experts who told me how to grow my business online: investing in courses, listening to podcasts, going to conferences and watching summits and – though I spent thousands of dollars for “expert advice” and to agencies – nothing worked. Like you, I had a hard time getting seen and finding exposure; no one understood what I was doing; people were not buying! Does this sound familiar… Even though I felt like I was doing everything I could to be successful, it just wasn’t happening. Based on more than a decade of experience as a website developer and online marketing expert, the reason all that expert training and advice is not working for you is because you’re not fully being yourself. Instead of being what others tell you to be, or act the way they tell you to, or do what they tell you to do, you need to clear out all that noise and create what I call a “buffer zone”; a place where you can tune in to what is right for you! While I’m incredibly grateful for the success my business enjoys today, when I started out I had the same issues. Although I sought advice and training in the early days, deep inside I knew I didn’t resonate with much of the expert advice I was receiving. But, I was a novice and knew had to learn, and those were the resources I knew of at the time. I mean, I felt like I had to do something to make my business grow. When I began to realize that certain things were not in alignment, I began to trust my own feelings and instincts and just be me, I began to use bits and pieces of advice in alignment with my own needs and goals. 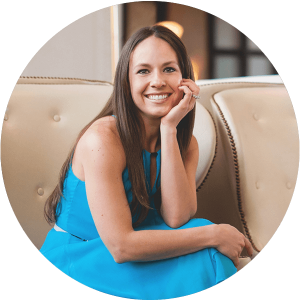 Suddenly, running my business and supporting others became much more fun and easy to do – for me, my team, and my clients. A perfect example of that is how I create these videos; in what I hope is an intimate, conversational style instead of a highly produced effort that doesn’t reflect who I really am. For more on that – and other ways to be yourself as the key to business success – watch the video! Share this post with others so they can get the inside scoop on being themselves for business success. Simply click the social media sharing buttons below to impact some lives now! !